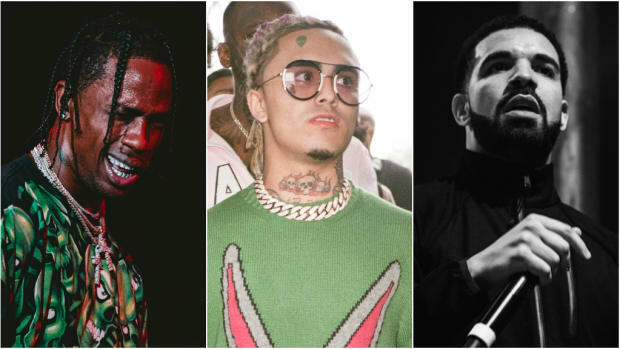 Drake and Bad Bunny, Kodak Black, and Post Malone and Swae Lee have the most-played hip-hop songs on Spotify this week. As one Drake hit enters, another one leaves. 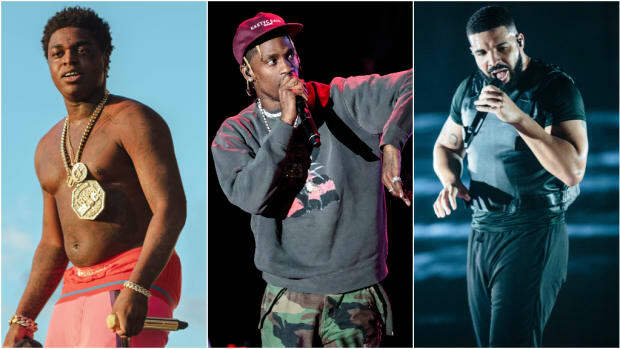 That&apos;s right, folks: for the first time since July 13, Drake&apos;s "In My Feelings" has failed to place in the 10 most-played hip-hop songs on Spotify. 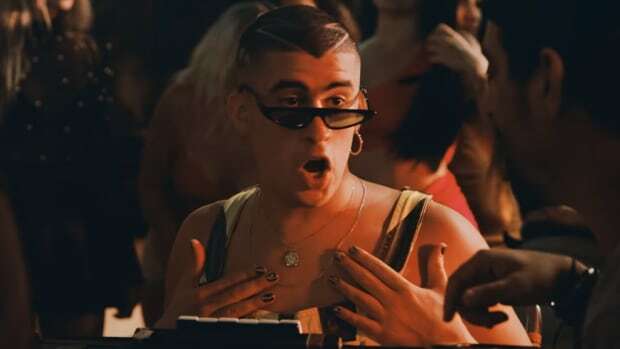 Luckily for the Toronto superstar, his "MIA" collab with Bad Bunny is holding strong in the No. 1 spot. 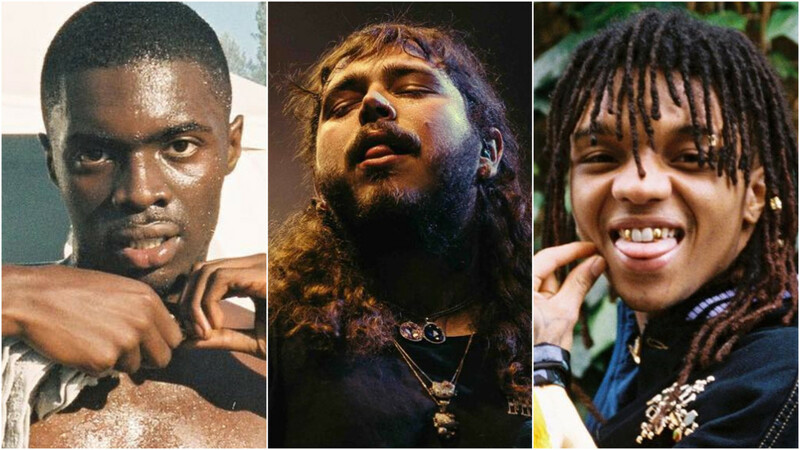 Elsewhere, we see new entries from Post Malone and Swae Lee, and Sheck Wes. 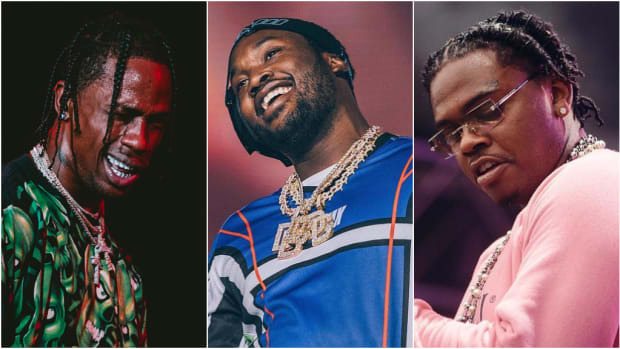 As always, if you&apos;d prefer the best new songs this week, head to 10 New Songs You Need This Week. 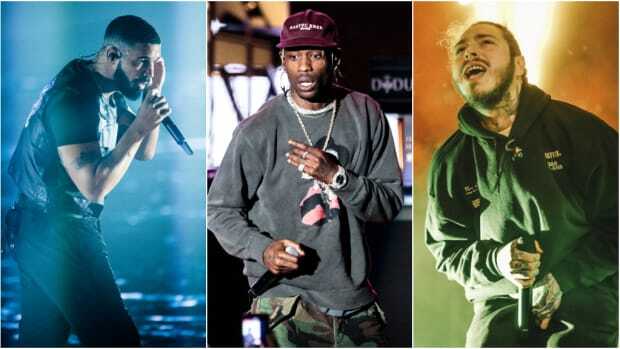 It took two months, but Sheck Wes&apos; "Mo Bamba" has finally made the jump from the top slot on our 10 Fastest-Rising Hip-Hop Songs on Spotify chart to the eight most-played hip-hop song on Spotify. Safe to say we called it. 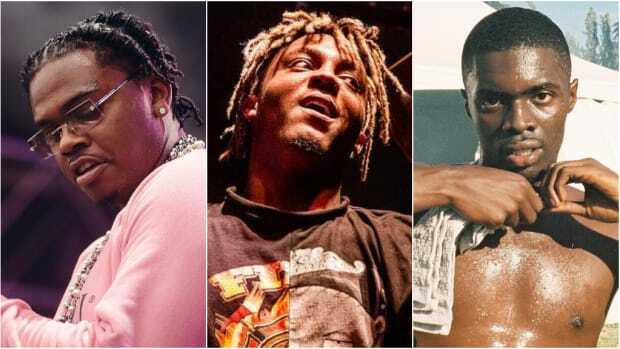 While Juice WRLD&apos;s smash hit "Lucid Dreams" holds steady in the top 10, only three songs ("Fine China," "Hard Work Pays Off," and "Jet Lag") from his new collaborative project with Future, WRLD ON DRUGS, cracked Spotify&apos;s 200 most-played songs, globally. In only one week, "Sunflower" has more streams (24M) than any track from Swae Lee&apos;s Swaecation disc of solo tracks from Rae Sremmurd&apos;s SR3MM triple album, other than "Guatemala" (96.4M) and "Hurt to Look" (24.2M). This is the power of Post "No Genre" Malone. 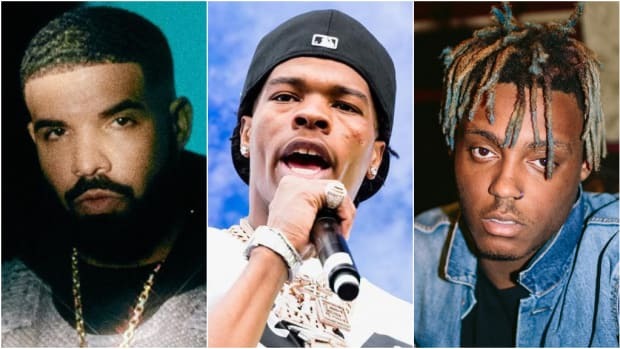 We say goodbye to Kanye West and say hello to Lil Baby and Gunna. 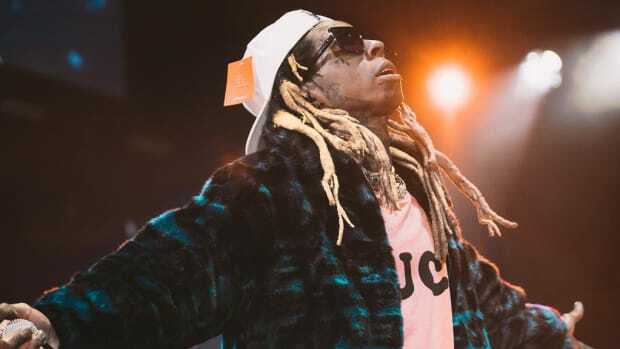 "SICKO MODE" is on the rise. New week, new chart, same players. Time to start speaking Spanish.